Hon. Tom McDonald (Ret.) - Mediator & Arbitrator based in Prospect, Kentucky. If you’d like a list of available dates for Tom McDonald, please submit a request below. 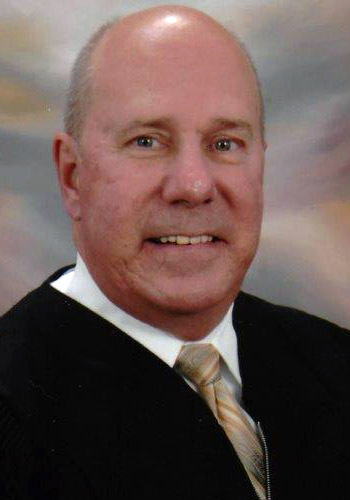 Judge McDonald had more than 25 years of judicial experience, before going into fulltime ADR practice following his retirement from the bench in 2004. He's since developed an active private mediation and arbitration practice, with over 2300 mediations completed, with a 94% success rate. He has extensive experience in complex civil matters, including personal injury, medical malpractice, product liability, real estate and construction disputes, and contract litigation. Named one of "Louisville's Best Attorneys in the area of Mediation," Louisville Magazine 2013 and 2014. University of Louisville law instructor. Testified before committees of both the United States Senate and House of Representatives as an expert in the area of child abuse prevention and treatment.